Hello!! 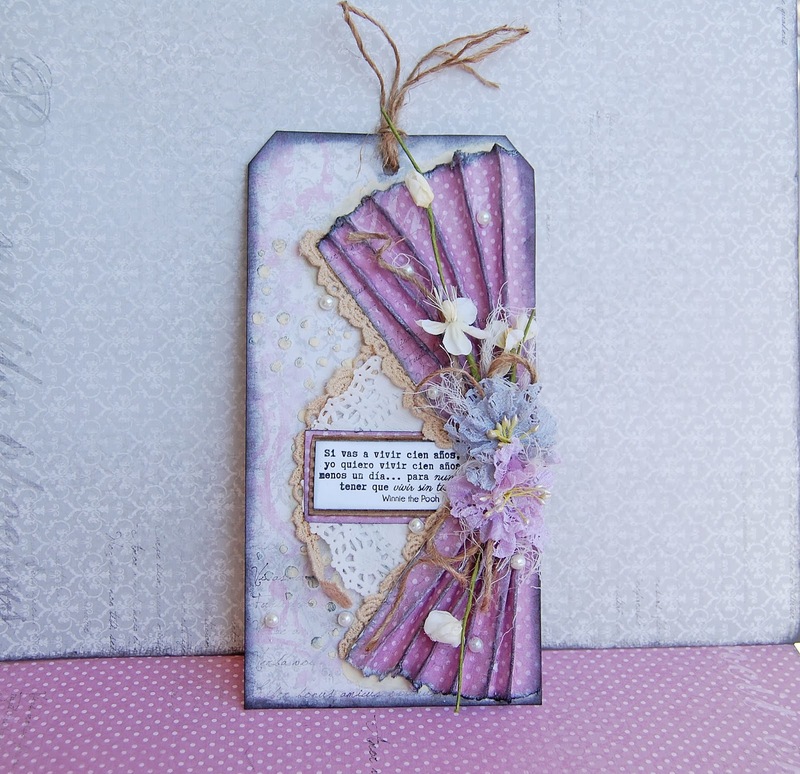 I made this tag using the beautiful Crea Diem collection by Maja Design. 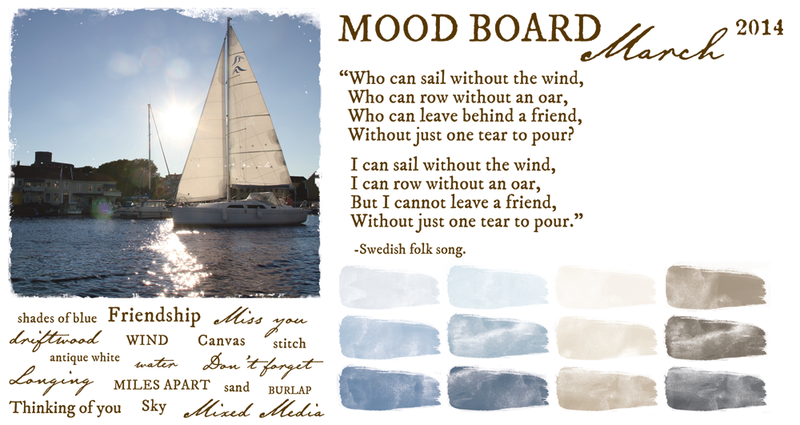 I worked with the Av hela mitt hjart and the Karleken papers. 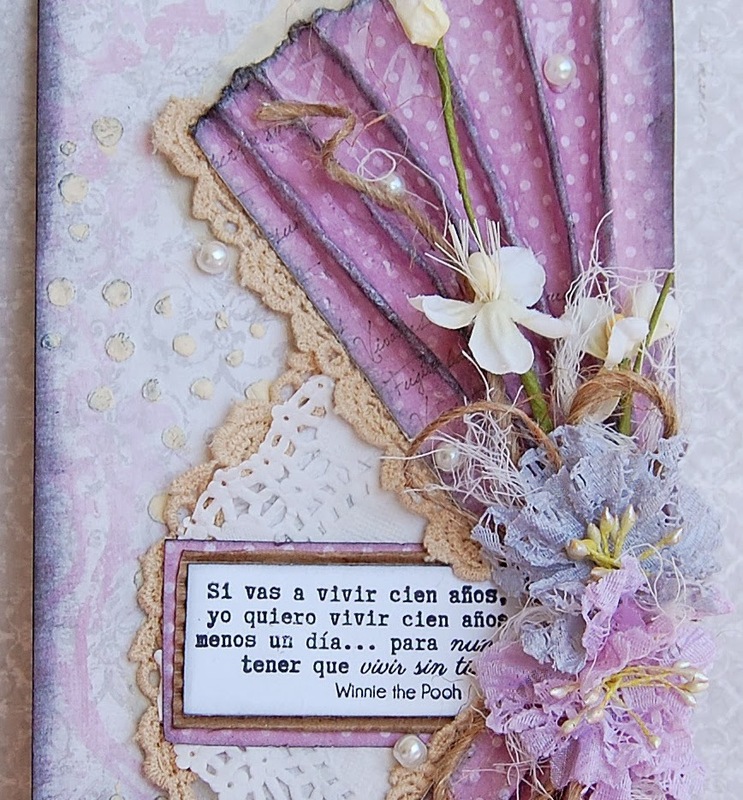 To add texture I used gesso, molding paste and a Prima stencil. And to add dimension I draped the paper. 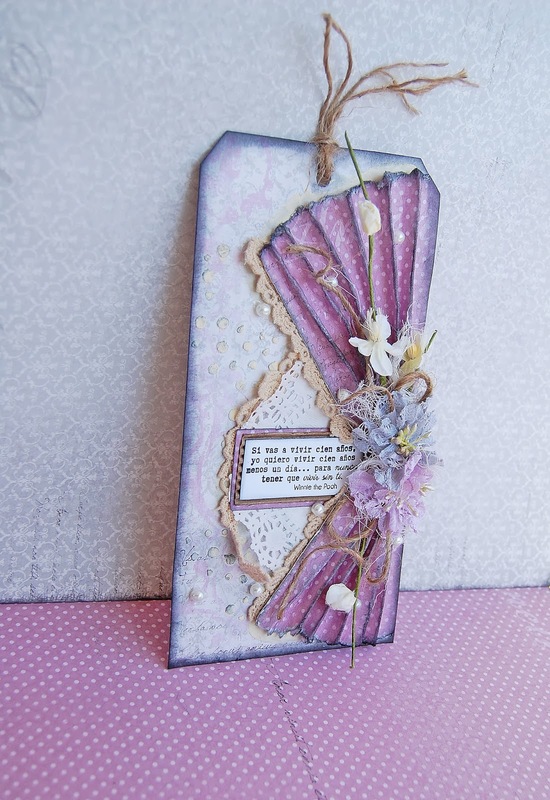 I made this card inspired in the March Moodboard. 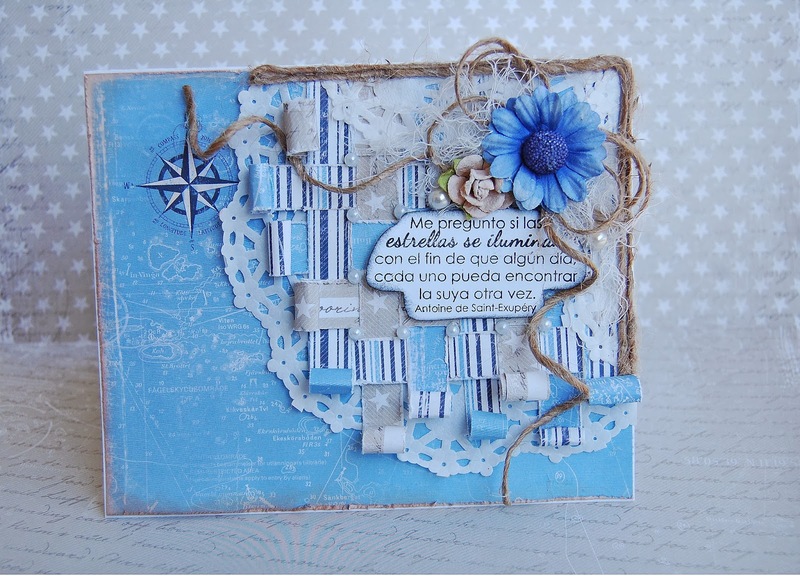 I worked with the Life by the Sea collection (A day by the Sea & the East Coast papers). 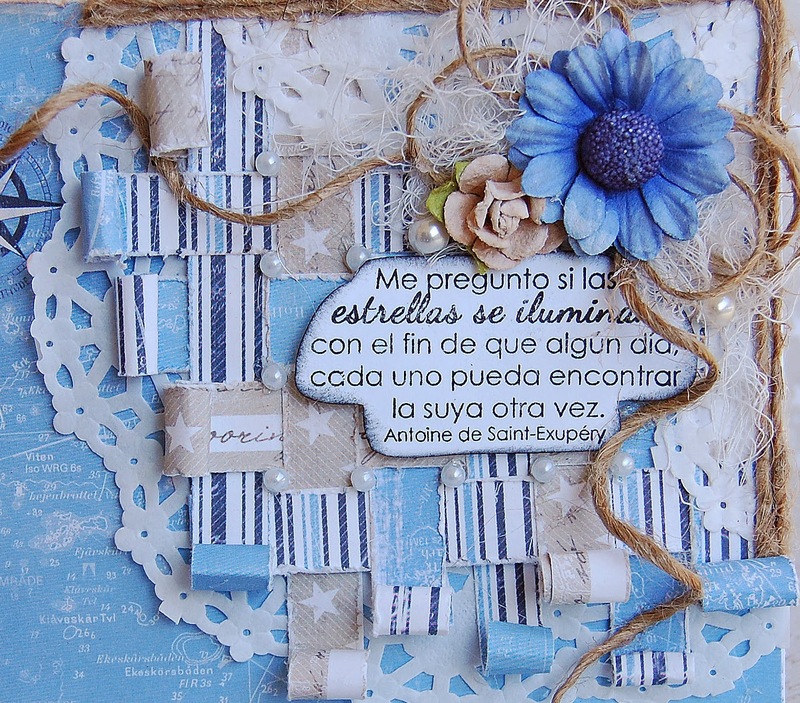 The quote is a Spanish stamp by Latina Crafter. Wow!!!!!!!!!!!!!!!!!!!!!!!!!! These are absolutely STUNNING!!!!!!!!!!!!!! Love both of these to bits!